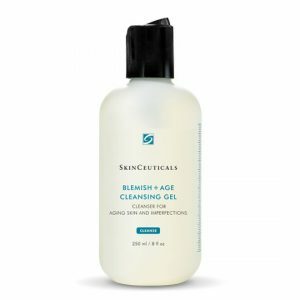 Formulated to meet the high standards of skincare professionals, SkinCeuticals diverse range of emollient and gel cleansers and exfoliating toners are enriched with a variety of ingredients such as hydroxy acids, botanical extracts, and cleansing agents. 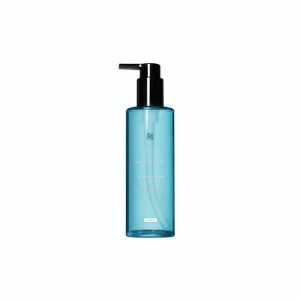 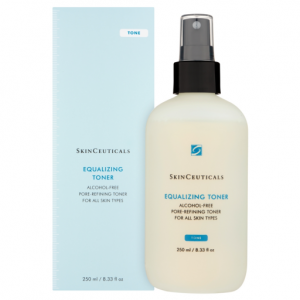 Formulated to lift impurities and oils, gently exfoliate dead skin cells, and balance pH levels SkinCeuticals cleansing and toning products help to leave the skin feeling fresh and clean without increased dryness or oiliness. 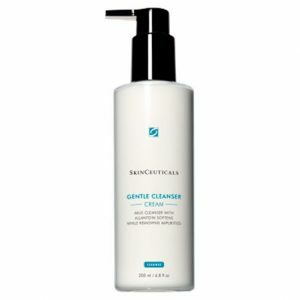 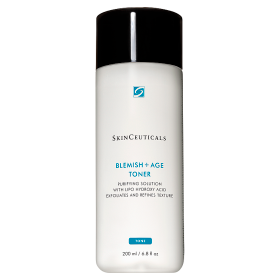 SkinCeuticals cleansers and toners should be used alongside a full regimen to enhance overall improvement of specific skin concerns and skin health.